Thank you for your interest in our Rhino. Please complete your details on the 'Quick Quote' form and click the Submit Button at the bottom of the page. 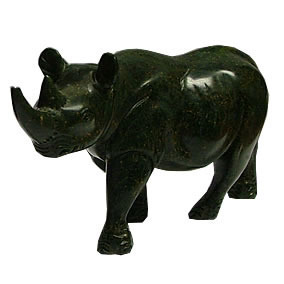 A customer service consultant will contact you about the Rhino with a quotation. 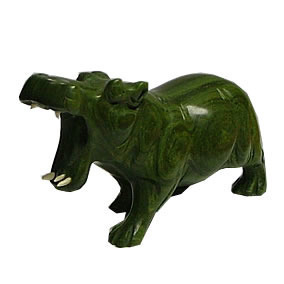 This rhino stone carved animal is a piece of art in a camouflaged color; this rhino is small in size and echoes, as toys for children; it is 90 mm in size with a minimum order quantity of 15. 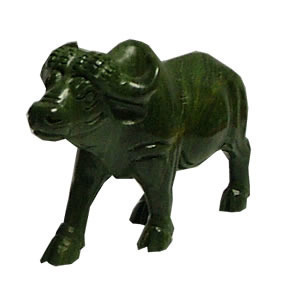 This animal stone carving can be used for home decoration and corporate gift. 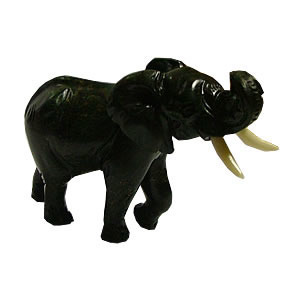 So why the wait, come get yours now and beautify your home, even your children will love it.